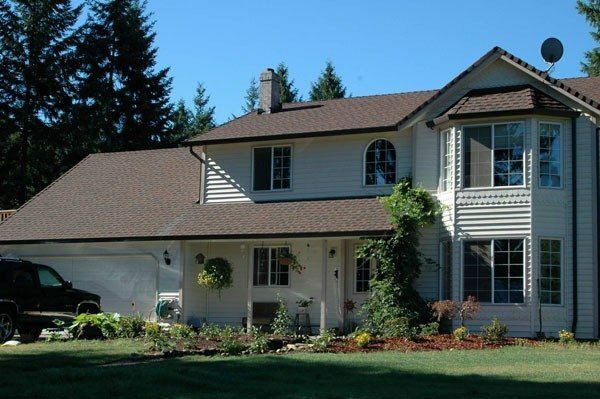 New roofing provides both function and beauty for your home. But it takes more than just shingles to create an effective roofing system that looks great to boot. Hometown Exterior Designs is an Owens Corning Preferred Contractor. We utilize their integrated, multilayered Total Protection Roofing System® to both protect your home from exterior elements and control the temperature and humidity inside. 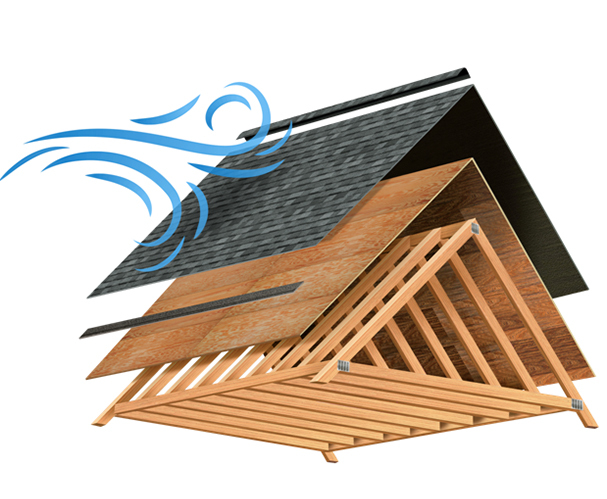 This system focuses on three critical aspects of roof functionality: SEAL, DEFEND & BREATHE. These systems work together to increase the overall performance and efficiency of your roof and maintain them for years to come. Hometown Exterior Designs is an Owens Corning Preferred Contractor! The first step in creating an Owens Corning Total Protection Roofing System® is sealing your roof. This includes creating an ice and water proof barrier in vulnerable areas of the roof including eaves, valleys, dormers and skylights. It also includes underlayments to prevent further infiltration and damage from the elements. Once your roof has been sealed, Hometown Exterior Designs will defend it against future damage by placing a variety of durable Owens Corning shingles over the sealant barrier. These include starter shingles, shingles, and hip & ridge shingles to for a multilayered initial defense against the elements. Proper ventilation prevents heat and moisture buildup in your attic. 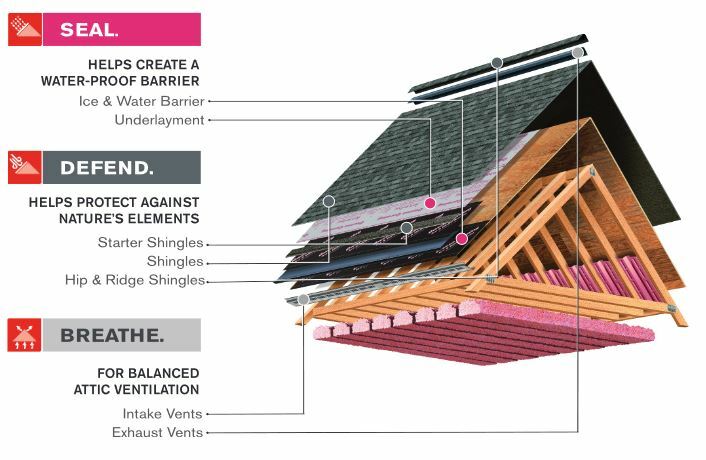 Our Owens Corning VentSure® products allow fresh air to flow around your roof while simultaneously preventing moisture and outside weather from coming in. 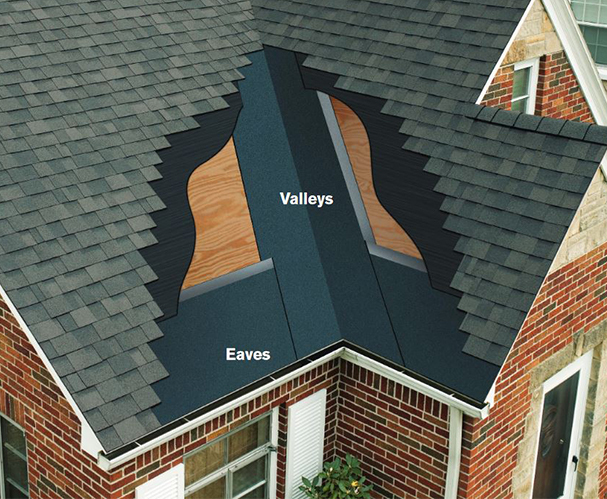 The ventilation system has a natural finish and blends in seamlessly with your roof. Owens Corning WeatherLock® G is a self sealing ice and water barrier. It works by adding a second layer of waterproof protection where your roof is most vulnerable while simultaneously allowing for proper water flow where necessary. This robust sealing agent resists cracking and breaking during installation and also protects against UV damage during temporary uncovered exposure. 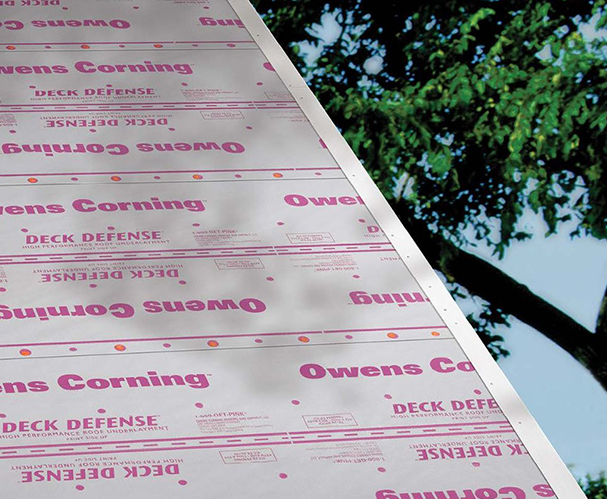 Owens Corning Deck Defense® is a roof unerlayment made of durable synthetic material. It works in conjunction with shingles as an immediate line of defense for your roof. 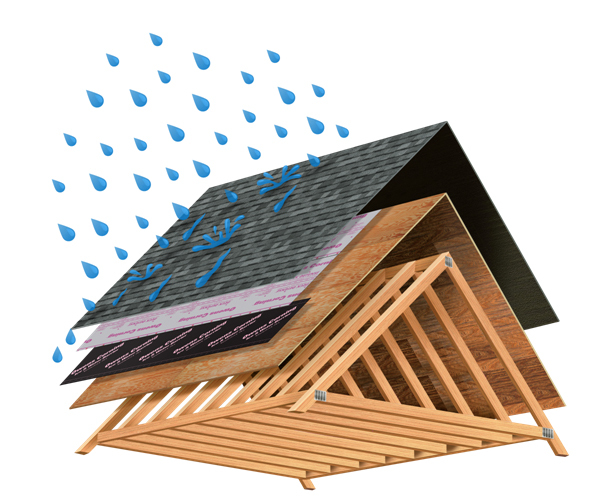 Deck Defense is a non-absorbent water wicking barrier that provides long lasting protection from water intrusion, UV exposure, and even reduces the chance for leak causing tears in your roof. 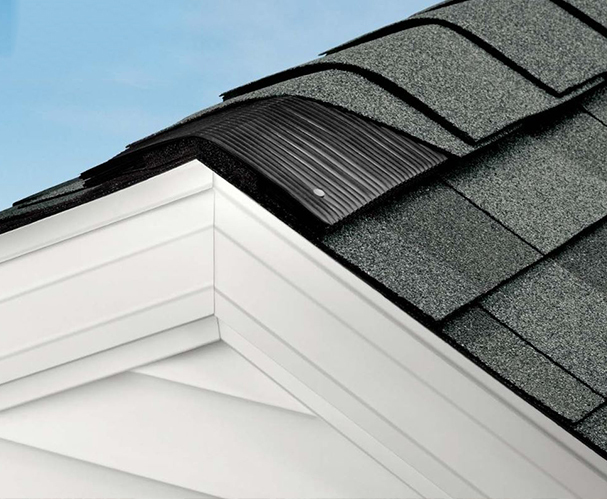 VentSure® Rigid Roll Ridge Vents from Owens Corning are shingle-over vents that allow airflow throughout your roof year round. 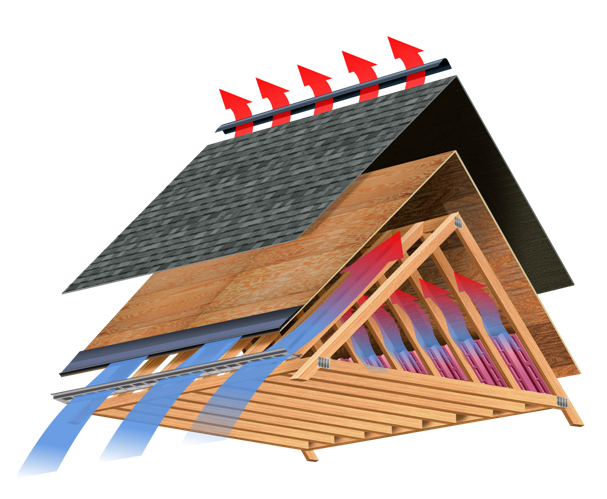 Ventilation keeps your roof cool and dry and is essential for an efficient overall roofing system. The vents have a natural looking finish and include a moisture barrier for added protection against weather infiltration.